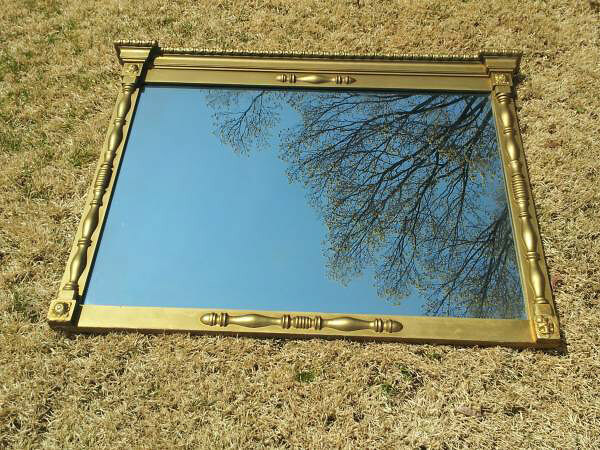 It’s no secret that Craigslist Mirrors have made a name for themselves. A household name with mentions from credible publications and designers all in awe of the allure, story, humor, and design-sense the images provoke. Personally, I look on Craigslist every day for the next treasure to go find, shine up or restore and offer to you all at Found. Which fortunately takes me around the state to strangers homes seekings those one-of-a-kind gems. 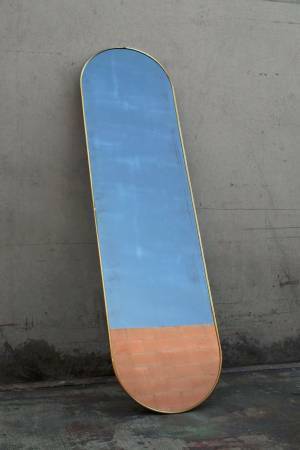 Recently, there have been some funny mirror postings in Bend, some even with sassy cat tails in the reflection and it reminded me of Craigslist Mirrors being a thing. Years ago, when we still did these things, my brother posted a link on my Facebook to said blog and I haven’t had a look since then. I immediately fell in love with this collection of unintentional, randon, awkward, still images. They remind me of my Matchbox Pinhole Images, and even the same abandoned feel of the Non-Graffiti Graffiti series I obsessed over but never finished when I was in the Mid-West. 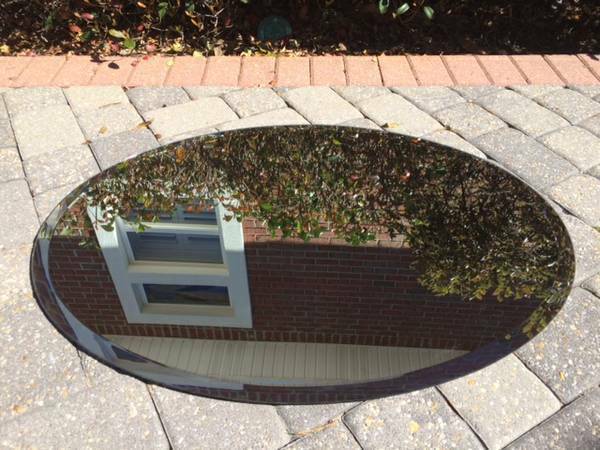 So, in short, I took the time to weed through the endless reel of mirror images from CL to bring you A Found Edit of Craigslist Mirrors. Et voila!